French officials want their country known worldwide not just for fashion and cuisine but also for high-tech discoveries. So the European country, also the world’s sixth largest economy, is trying to retool its public image in tech-intensive Taiwan. 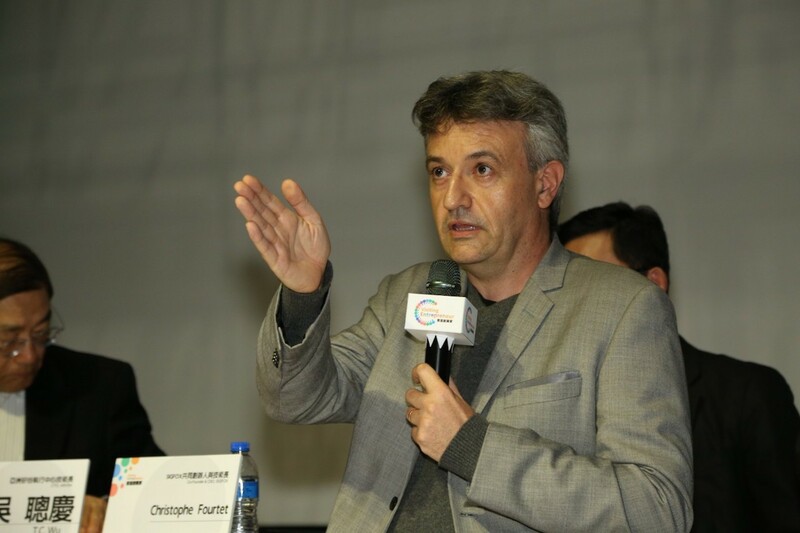 Benoit Guidee, director of French Office in Taipei, has pressed over the past three years for more tech ties between the two sides. 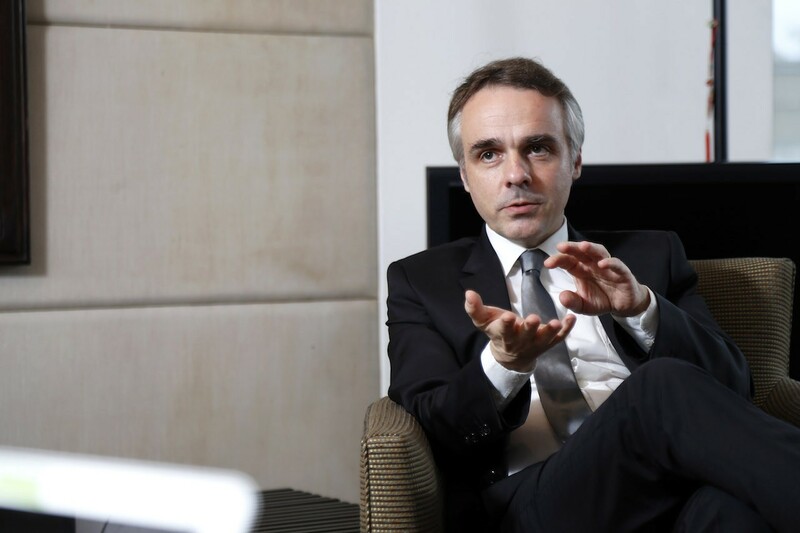 Guidee and Laurent Le Guyader, coordinator of French Tech Taiwan, spoke to Business Next February 27 about the French Office’s plans for 2018. The French Office christened La French Tech, a 5-year-old branding program for French startups. The office joined Business Next to launch French Tech Taiwan. The newer program, the 23rd of its hub worldwide for France, combines the resources and ideas of French and Taiwanese entrepreneurs. Christophe Fourtet, Sigfox’s co-founder, came to Taiwan last year to discuss potential cooperation with Taiwanese companies on internet-of-things, for example. Easymile, the self-driving vehicle technology company founded in 2014 in France, also has sent people to Taiwan in search of a local market. The French capital has seen growth of several unicorns, meaning young firms with quick market success. Among them are Criteo, which made an IPO in 2013, and Blabla Car, which completed France’s biggest round of venture capital funding three years ago for 177 million euros. For that reason, Therefore, Taiwanese interest in investing in French startups has been skyrocketing. Terry Gou, president of the contract assembly giant Foxconn Technology, for instance invested 16 million euros last year in Devialet, a French speaker company founded in 2007. Taiwanese are also joining French Tech Ticket, a program supported by the French government to foster startups. It funds startup teams of two to three people including one French citizen. In turn they join one of 41 incubators in France. And there’s one more option: the Young Enterprise Initiative, a decade-old program that received French government funding for Taipei last year. Three Taiwanese tech firms were picked for this program to spend a week in France. “Creativity in different aspects is the key we need in France,” Guidee said in explaining the plethora of pro-startup programs. École 42, a nonprofit computer programming school in Paris, France, is a model for cultivation of talent, he said. The French Office in Taipei will take part in three Taiwan events to get its message out: Smart City Summit & Expo this month, the startup fair InnoVEX in May and France-Taiwan Science Week in September. 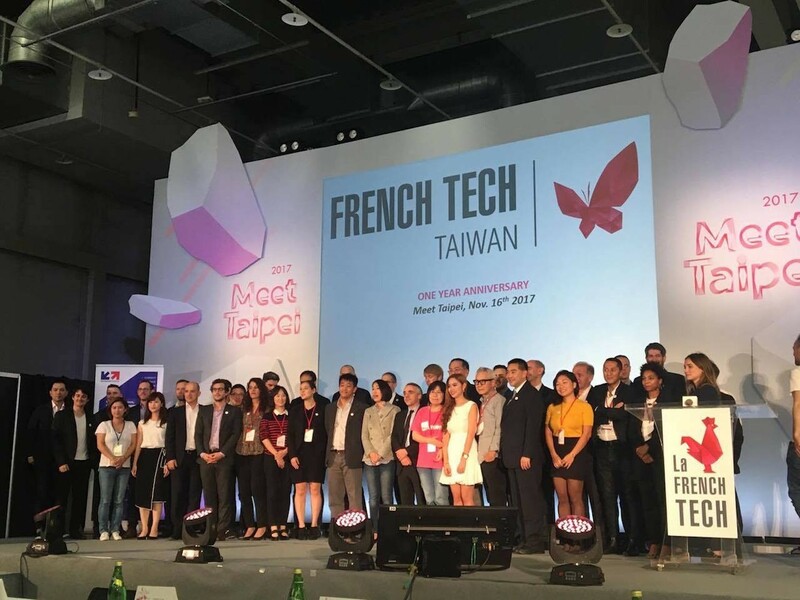 These events will help French Tech Taiwan, the French Office in Taipei and Meet Taipei 2018 bring more French startups and talent to Taiwan this year for various levels of cooperation.